Your customers can send you questions, and the chatbot will direct them to you. Help attendees learn more about the event by sending content related to it. It will also help to better understand your audience. Display information about agenda, organizers, sponsors, and such additional information as accommodation, entertainment, and other area-related details to make your attendees comfortable. Help your attendees keep your event in mind by instantly adding it to their calendar. 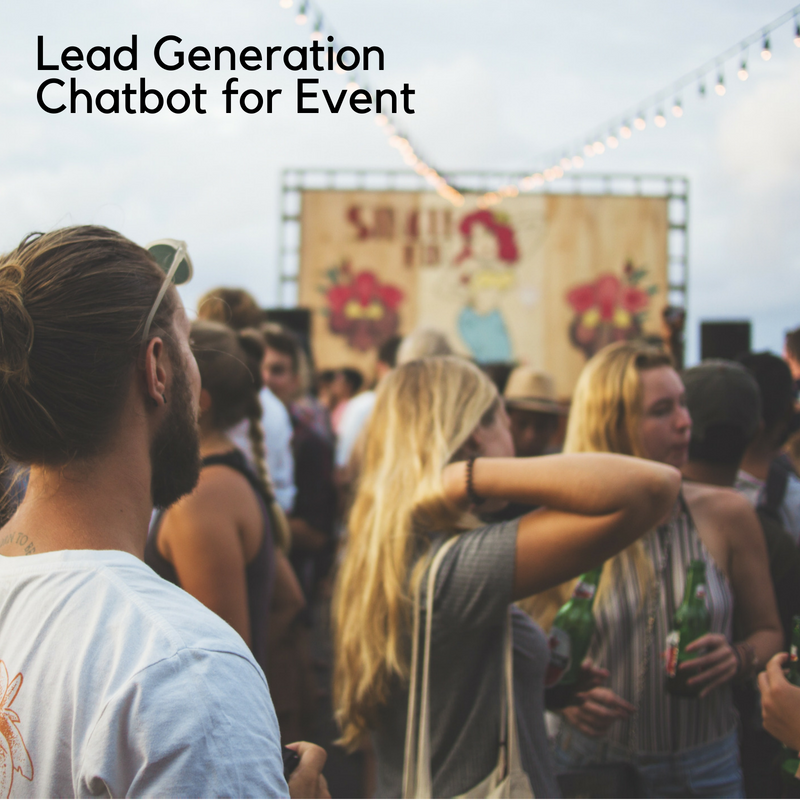 The chatbot can encourage your potential customer purchase tickets. Feel like modifying something in the chatbot? All of our templates were built using without writing code. This means you don't need to have any programming or technical skills to customize them.